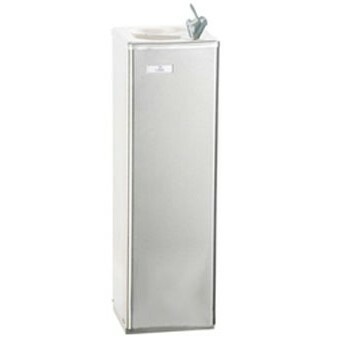 SKU: Drinking Water Fountain. Category: Water Fountains. 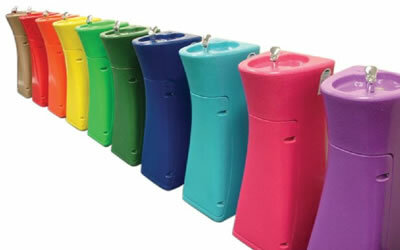 The Blizzard is a free standing, mains pressure water dispenser designed for rugged conditions. It provides the most modern designs and materials available, and is engineered to the highest level of quality and dependability. The Blizzard Water Fountain utilises fan assisted chilling technology to achieve high cooling capacity.